Abia State Polytechnic, Aba [Abia Poly] Christmas Break Resumption Date and Continuation of Academic Activities for 2018/2019 Academic Session. 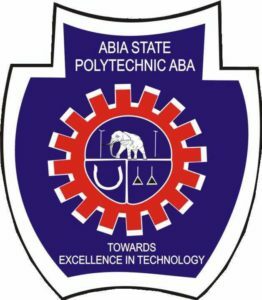 The management of the Abia State Polytechnic, Aba, has announced the resumption date for the continuation of academic activities for the 2018/2019 academic session. Safe Journey back to Campus.